Antrim 1844 is a historic home in Taneytown Maryland not far from the DC Metro area. It is now a stately wedding venue. Full of elegant charm, from the well appropriated guest rooms to the Gatwick Pub and Smokehouse, it's the perfect setting for any wedding. you can choose a ceremony in the private garden, the formal garden surrounded by roses and your friends and family, or in the bright and airy garden room. Cocktail hour in the Manor House followed by a reception in the Glass-enclosed pavilion will delight your guests. the well appointed and spacious bridal suite is decorated in blue and white toile covering the canopy bed which sits across from the stately fireplace. The expansive bathroom has plenty of room for your stylist to prep the hair and makeup with all your bridesmaids. The groom and his groomsmen can hang out in the Gatwick Pub and have a drink during his last few minutes of being a single man. 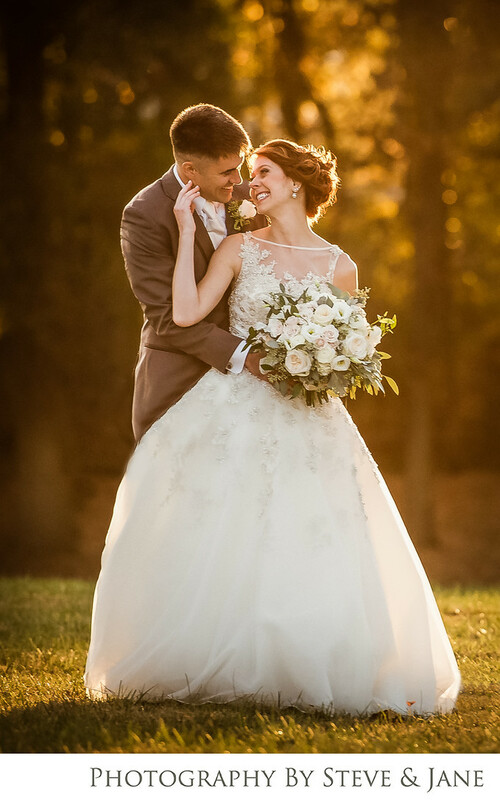 A late afternoon ceremony time means you will have warm golden hour sun falling across the rose garden and illuminating you as you walk down the aisle to your husband to be. You can opt for cocktail hour in the manor house or if weather permits, on the patio in front of the pavilion. In house catering offers a buffet style spread in the manor house dining room with fruit and cheese and other delightful finger foods to tide your friends and family until the plated dinner starts in the open and airy pavilion dining space. Location: 30 Trevanion Rd, Taneytown, MD 20787.